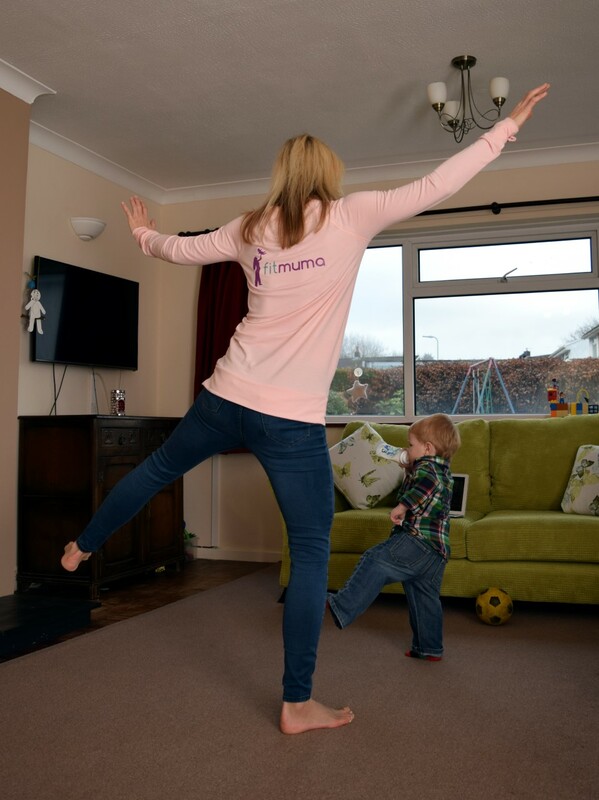 A Happy Mum, Makes A Happy Home. 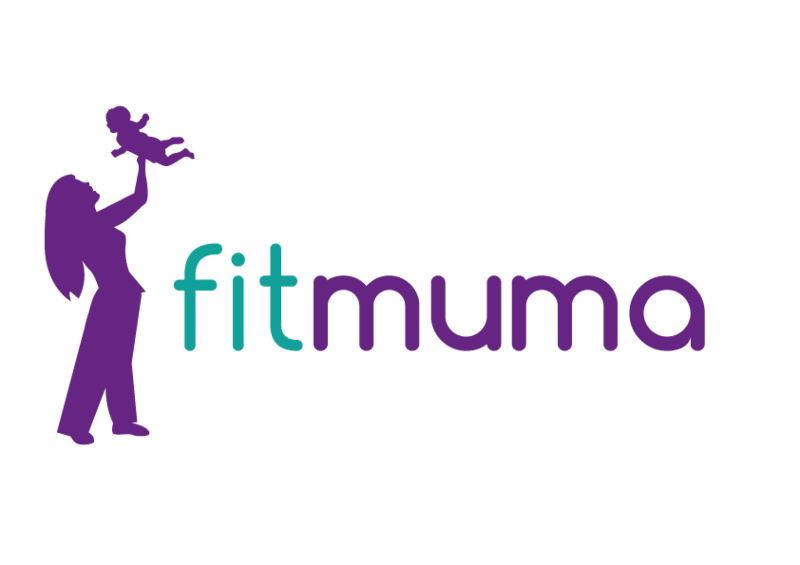 You can have access to Fitmuma wherever are you in the World! Our facetime live, and on demand 5-12 minute workout videos will help you feel and look better. Made by a real mum, with no makeup and sometimes in her PJS and with the kids dangling off her! Do at night to destress! Can do with your children! 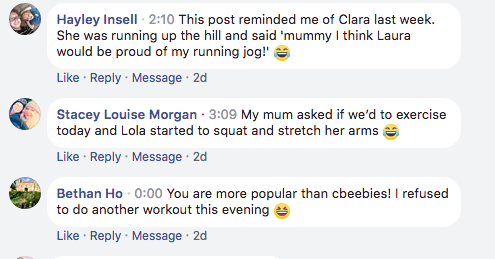 Even the children are making their mums do the workouts! And some husbands are joining in too! The home workouts are short but uber effective. It’s amazing how sweaty you can get in 12 mins. If you are considering it then just give it a try. You lose nothing, but you might just have a totally awesome time and get fitter than you thought was possible. 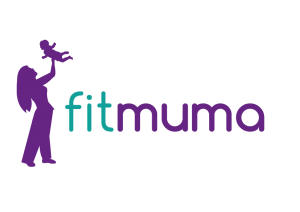 © 2019 Fitmuma by Laura Warren | Website Powered by Female Success Network | All Rights Reserved.